Over 500 people attended the tours which included everything from food preparation to firearms to golf carts. 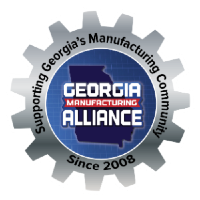 From Alpharetta to Savannah, each region in Georgia was highlighted in the Buy From Georgia Campaign that focused on manufacturers that make consumer products. 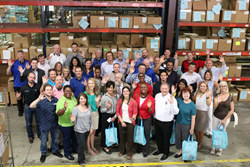 The campaign kicked off with a tour of Scientific Games on June 27th and ended on July 31st with a tour of Sunny Delight. Over 500 people attended the tours which included everything from food preparation to firearms to golf carts.